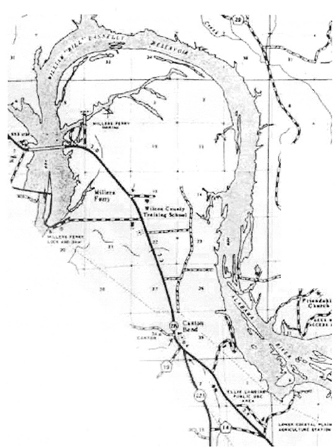 Gee's Bend (or Boykin) is located in a rural Alabama community, once owned by the Gee Family and later the Pettway's, who maintained a cotton plantation beginning in the early 19th Century. This isolated area is at a bend of the Alabama River in Wilcox County. Many descendants of former slaves, who worked on the plantation, still reside in this community. The women became especially well known for their unique style of quilt making.. 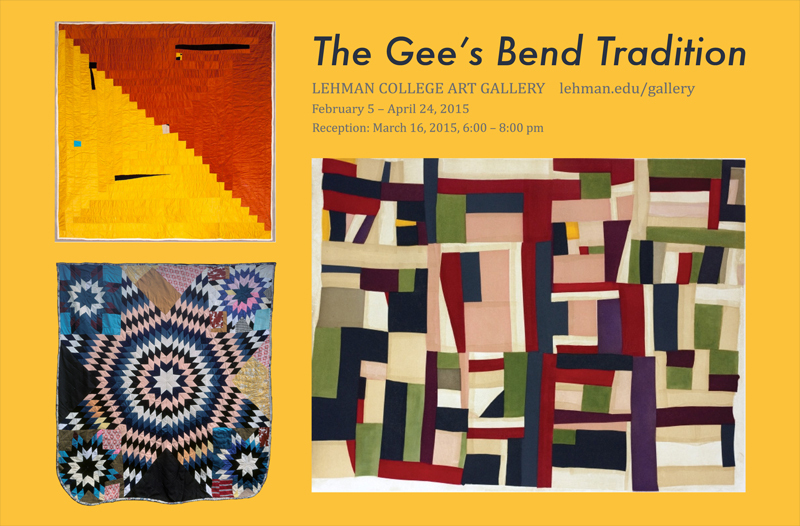 The Gee's Bend Tradition-- Exhibit Extended through May 6th!